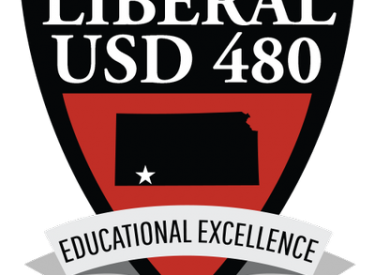 Finding enough substitute teachers is a challenge for the USD 480 school district. Now the 480 board has approved a mechanism to help that process. At last night’s school board meeting, the board contracted with a company called EDUStaff. The company provides substitute teachers. They recruit and hire subs. The district will have the authority to approve or disapprove the subs. The board also renewed Microsoft office services for the district at over 46 thousand dollars. The board renewed Smartnet Maintenance Services for computer maintenance for filters, firewalls, etc for almost 104-thousand dollars. The board approved drainage work at Seymour Rogers Middle School on the east side out of the bond for over 90 thousand dollars. The board approved the cell phone stipend for USD 480 administrators and other personnel. The board purchased Algebra textbooks for LHS for over 19 thousand dollars.